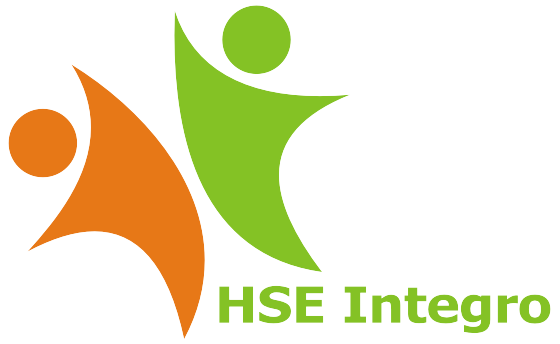 HSE Integro offers professional commercial glass/facade cleaning services. 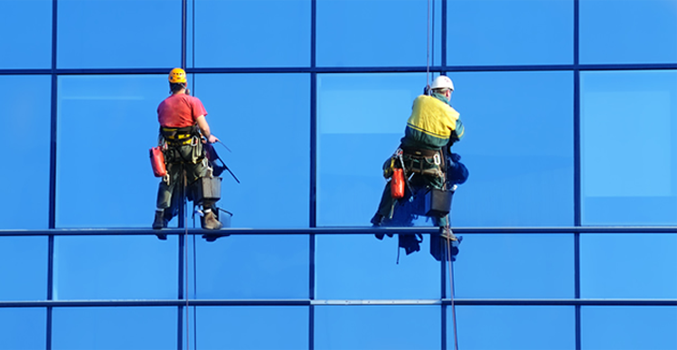 We specialize in high-rise window cleaning, and rope access window cleaning projects e.g. residential buildings, commercial businesses, schools and hospitals. We are a solutions based business, dedicated to providing professional expertise and advice regarding the most suitable and cost effective window/facade and maintenance cleaning method. The below mentioned process is followed for every new facade cleaning activity which isundertaken. Protection against fall from height - anchors devices/testing.